An acrylic polymer product that is purpose-made for protecting any aliphatic urethane paint protection film. 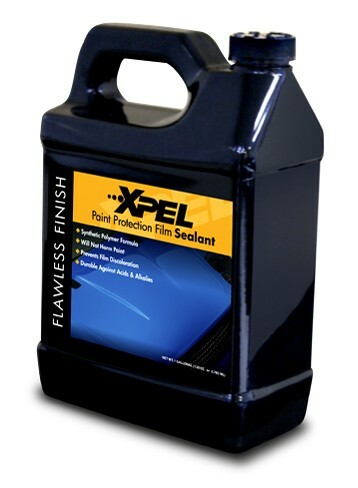 XPEL Film Sealant is an acrylic polymer product that is purpose-made for protecting any aliphatic urethane paint protection film. Attaching itself at a molecular level, the sealant forms a hardened barrier when exposed to UV light.